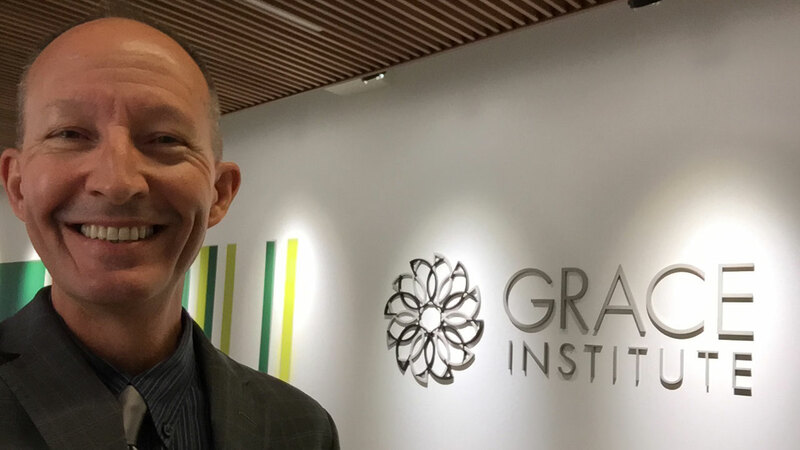 John Crant visiting Grace Institute’s New and Home for the services they offer, in lower Manhattan. Grace Institute welcomes the Self-Recruiter® Series for 2016: Resume, Interviewing, LinkedIn & Social Media use in your Job Search & Career. In 1897, William R. Grace, an immigrant, shipping magnate, and two-time Mayor of New York City, founded Grace Institute, along with his brother, Michael, and philanthropist, Grace Dodge. His goal was to create a tuition-free program to educate and to find employment for women in need. Throughout the 20th and 21st centuries, over 100,000 women at Grace Institute have learned skills needed to successfully enter the workforce. Grace Institute was originally staffed by the Sisters of Charity. The curriculum guide in 1898 listed cookery, millinery, child care, Red Cross, children’s sewing, and dressmaking as course offerings. By the turn of the century, Grace Institute was offering a schedule of business classes in typing, bookkeeping, and stenography to help women secure jobs in New York City’s rapidly growing business community. This training qualified women for the better-paying positions in offices that were a welcome alternative to factory work. Over the years, Grace Institute evolved into a secretarial training program that prepared women for careers in the business world. This training included instruction in shorthand, telephone technique, secretarial procedures, and business law. In the early 1960s, part of Fordham University was to be located in the new Lincoln Center complex. That construction required Grace Institute to move from its west-side location. In 1963, J. Peter Grace, grandson of W. R. Grace and president of Grace Institute, constructed a new building for the school on Second Avenue between 64th and 65th Streets. Along with secretarial skills, new courses were offered in fashion merchandising, food and nutrition, and clothing construction.